I attended my first Erlang User Conference in 1995. It was my first conference ever. I was an intern at the Computer Science Lab, working on my Master’s thesis with Joe Armstrong. The conference was opened by Erlang System’s manager Roy Bengtson, my future boss. In his opening talk, he announced two new libraries, the Erlang Term Storage, and the Generic Server Module, as well as the tools which were eventually merged to give us the Observer. When attendees complained over the lack of documentation for these tools, Klacke at the CS Lab suggested they write it themselves. The two day conference had doubled in numbers from its first installation the previous year, with presentations from the Computer Science Laboratory, Erlang Systems, Ericsson and Universities around the world. It was the beginning of something you do not get to experience often. By 2009, the conference had outgrown the Ericsson conference center in Älvsjö, the conference chair Bjarne Däcker (the former head of the Computer Science Lab) had retired and the OTP team did not have the infrastructure and flexibility needed to expand the event. We at Erlang Solutions had gained experience in events by running the Erlang eXchange in 2008 followed by the first Erlang Factory in Palo Alto in early 2009. Ericsson asked us to help, so we took over the logistics and worked with them to put together the program. Can you spot me at Erlang User Conference 2006? 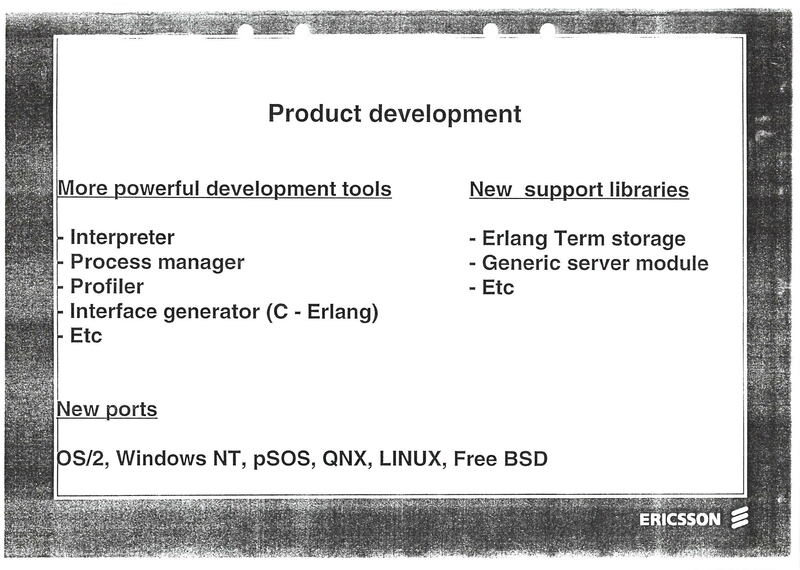 From these humble beginnings, a conference focused on Erlang expanded to include OTP. Use cases of trade-offs in distributed systems. Talks on cloud infrastructure, orchestration and micro services before the terms were invented. And attempts to make Erlang OO (Not the way Alan Kay intended it) were described and forgotten. The discussions in the hallway track were on the unsuitability of C++ for certain types of problems and around an emerging language called Java. Fast forward to 2017, the focus from Java has moved to the JVM and its ecosystem. It is Scala, Akka, Groovy, Grails, Clojure and Spring. The same happened with .NET, giving it an ecosystem for C#, F# and Visual Basic to thrive. Erlang’s natural progression was no different. As time progressed, the BEAM came along, and new languages were created to run on it. Reia, by Tony Arcieri was the first (who ever said that a Ruby Flavoured Erlang was a bad idea?) and Efene, a C-flavoured language by Mariano Guerra first presented at the Erlang Exchange in 2008 is still used in production today! The conferences evolved from a languages conference to a conference on the Erlang Ecosystem, where the BEAM and OTP were used to build scalable and resilient systems. Conferences where communities were exchanging experiences, inspiring and learning from one another. And as we started looking outside of the Erlang ecosystem, our events expanded to include talks on functional programming, concurrency, multi-core and distributed systems. As a result, the Erlang User Conference, Erlang Factory, and Code Mesh have grown to a roster of global Erlang, Elixir and Alternative Tech conferences which have gone from strength to strength. 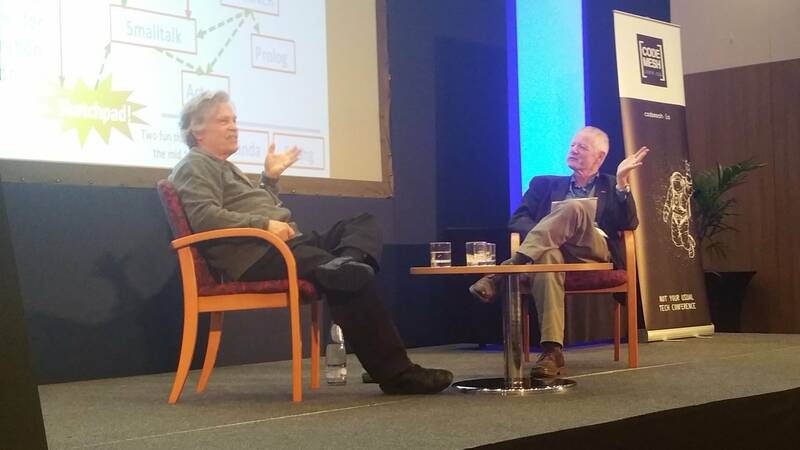 Who can forget Mike, Joe and Robert on stage bickering together, Martin Odersky joking on how Scala influenced Erlang, Simon Peyton Jones talking about Erlang and Haskell, two childhood friends grew up together or Joe Armstrong interviewing Alan Kay! 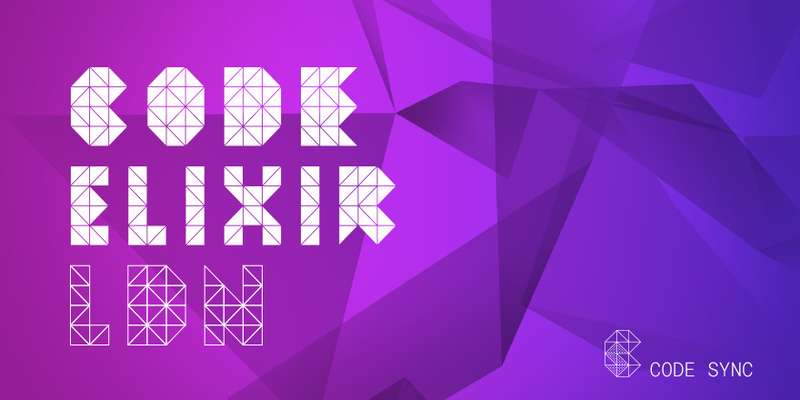 As of today, we organise five tentpole conferences every year, as well as numerous satellite conferences and a thriving partnership with ElixirConf and Lambda Days. Last month we took Erlang Factory Lite to the Indian Subcontinent for the first time! This was on the back of a successful event in Buenos Aires this March and a sold out Factory Lite in Rome. This happened alongside some of the best conferences we’ve ever put on, from Erlang and Elixir Factories in San Francisco, Erlang User Conferences in Stockholm, Code Mesh in London to co-organising ElixirConf EU in Barcelona. On the eve of 2018, the tenth anniversary of our first event, we’re ready for the next phase. I’m excited to announce that all of our conferences are joining the newly launched family of global conferences called Code Sync. Each conference will retain its own personality and stay true to one vision of creating the space for developers and innovators to come together as a community to share their ideas & experiences, learn from one another and invent the future. New name and brand, new colleagues and speakers joining our existing roster of contributors, speakers, and attendees. 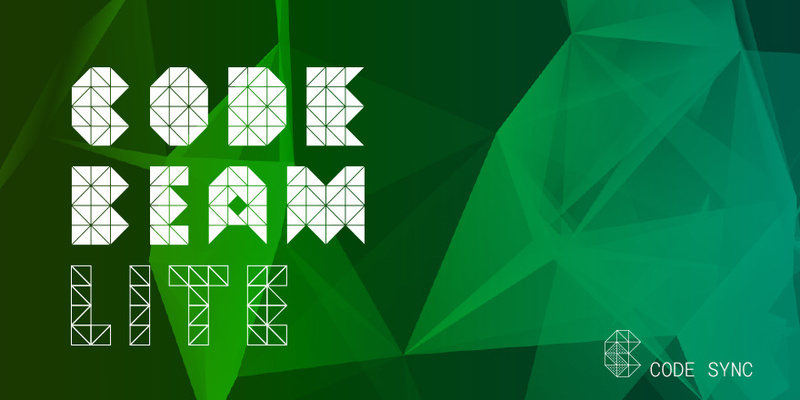 We are in the early stages of planning Code BEAM Lite events in New York, Budapest, Bangalore, and Bogota. If interested, join our mailing list and stay tuned. 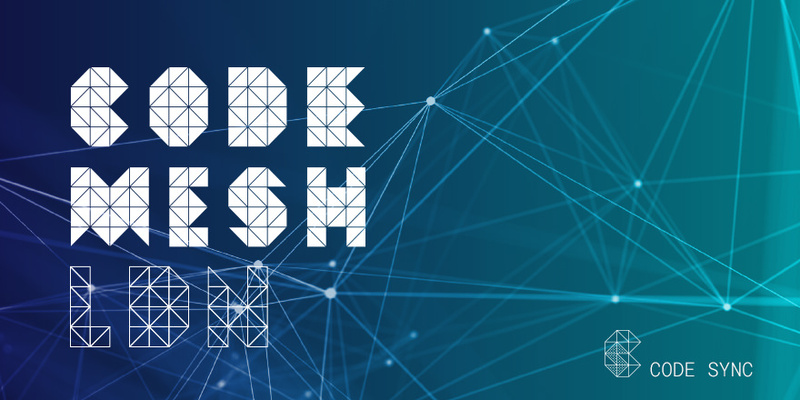 The creation of the Code Sync family of tech conferences is part of the commitment we have made to open our conferences to a wider audience and to spread the culture to Learn, Share & Inspire globally. The Code Sync team has grown from a single person, to a group of five full time employees and an ever growing number of local partners, programme committee members and volunteers. All this wouldn’t have happened without your continuous support - so we hope you will join our Code Sync conferences and become a member of one global community! 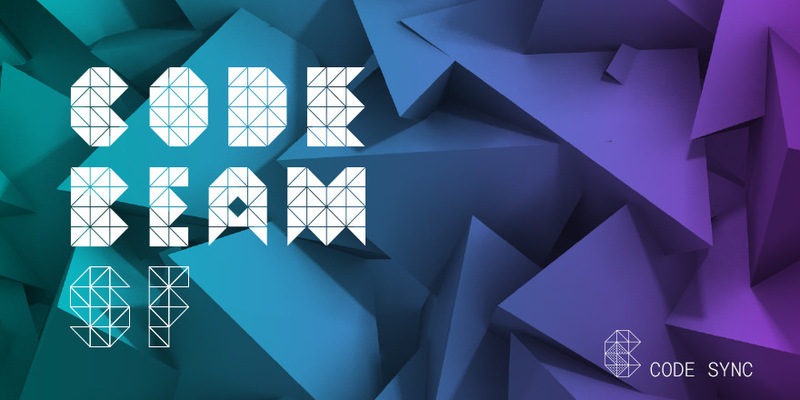 The very first Code Sync conference is Code BEAM SF taking place in San Francisco on 15-16 March. 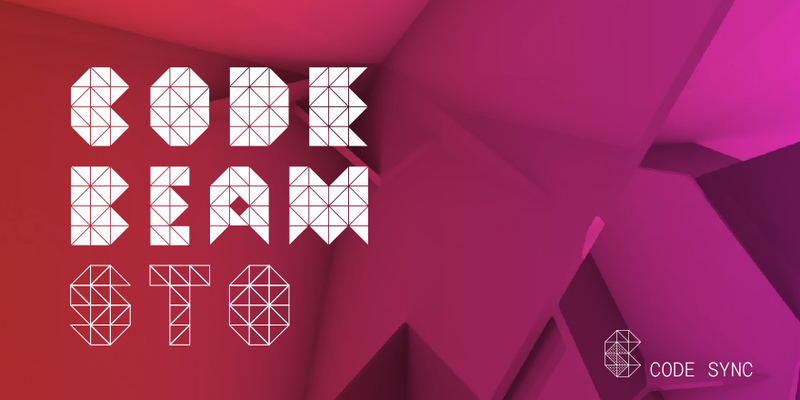 Call For Talks and Very Early Bird tickets are already open so we hope to see you there!